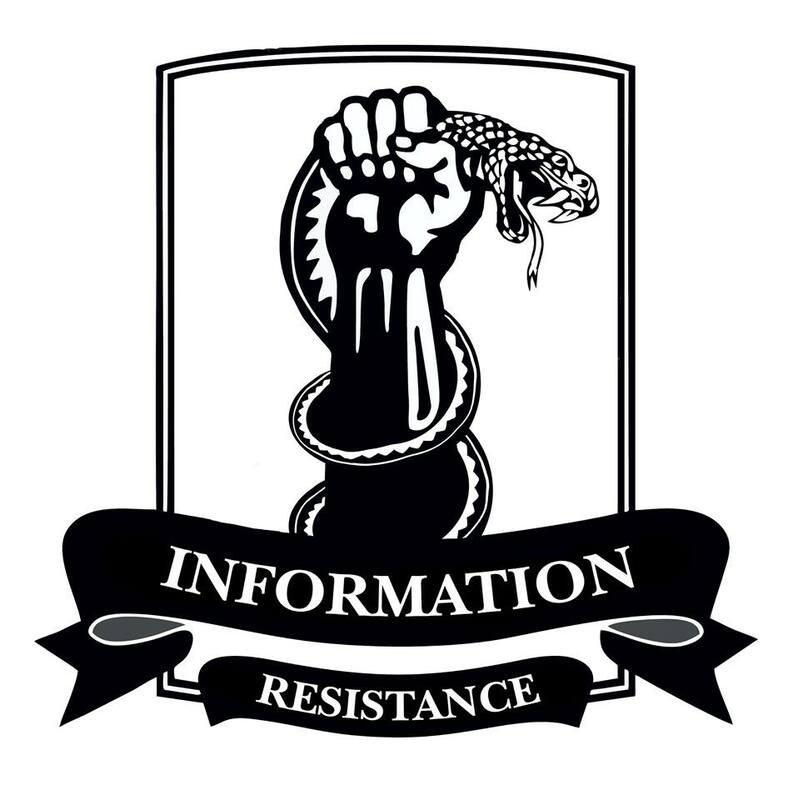 Over the past day there has been a marked decrease in the activity of the insurgents and Russian troops in Donbas connected with the conduct of the so-called elections by the terrorist organizations “LNR” [Luhansk People’s Republic] and “DNR” [Donetsk People’s Republic]. 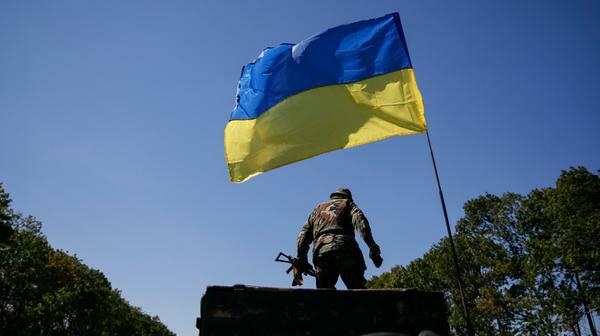 Altogether, the total recorded was about 15 shellings of the positions of ATO [anti-terrorist operation] forces and 1 attack on a checkpoint in the district of Mariupol. The total number of violations of the temporary ceasefire by the Russian-terrorist forces from the signing of the Minsk agreement approaches 2,400. The hottest points of the ATO zone for the past day were the settlements of Staryi Aidar (4 shellings), Krymske, and Pavlopil (2 shellings each). Also, Russian-terrorist forces delivered fire strikes on the positions of ATO forces near Orlivske, Debaltseve, Cherevkovka, and the Donetsk airport. According to IR estimates, these [strike] groups include about 14-15 thousand Russian mercenaries and soldiers of the Russian Federation, as well as 10-12 thousand insurgents from local gangs. – about 500 vehicles (from Russian army armored Kamaz [cargo trucks] and tankers to improvised gun trucks). The active “reformation of the militia” is currently underway. The leaders of the “DNR” and “LNR,” with the active assistance of Russian specialists, is conducting a “unification” of gangs to create “linear units and divisions.” Currently, this process is unsuccessful due to an extremely low level of discipline in the terrorist ranks and their unwillingness to conform to a single leadership. This entry was posted in Dmitry Tymchuk, English, English News, South&Eastern Ukraine, War in Donbas and tagged #RussiaInvadedUkraine, #RussiaViolatesCeasefires, Dmitry Tymchuk, Information Resistance, Ukraine, war in Donbas. Bookmark the permalink. Slava Ukraine! Fortress, Glory, Freedom, Independence, Love, Courage, Truth. Honesty. Trustworthy. Faithfulness, Victory for Ukraine! Слава Украине! Фортеця, слави, свободи, незалежності, любов, мужність, правду. Чесність. Заслуговує на довіру. Вірність, перемога України! Слава Україні! Крепость, слава, свобода, независимость, любовь, мужество, правда. Честность. Надежные. Верность, победа для Украины!